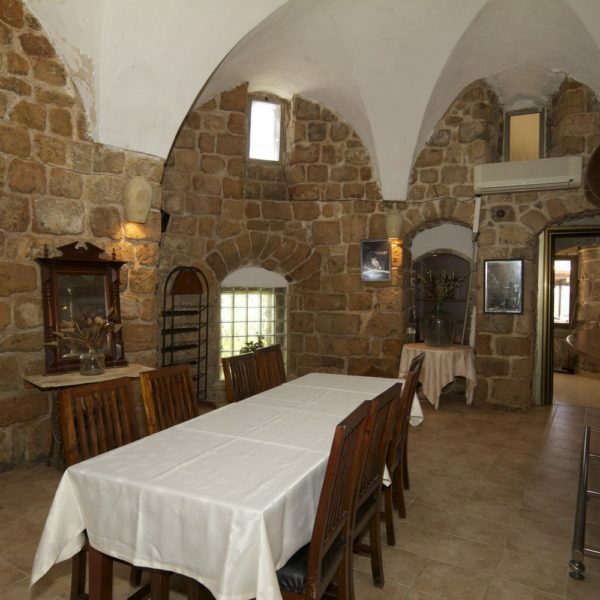 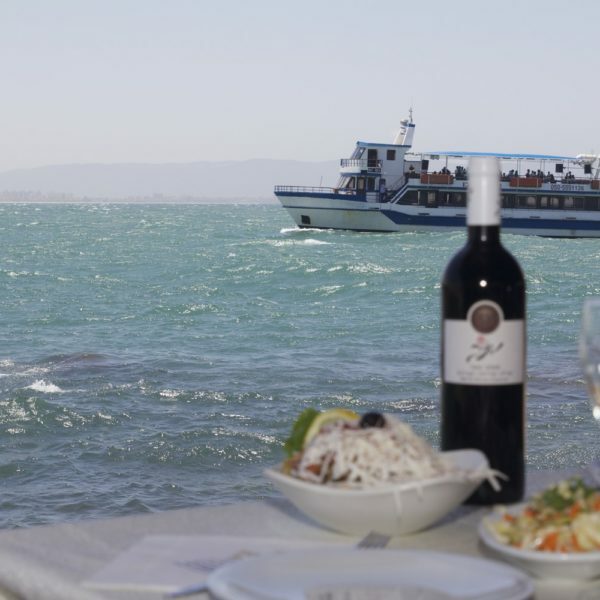 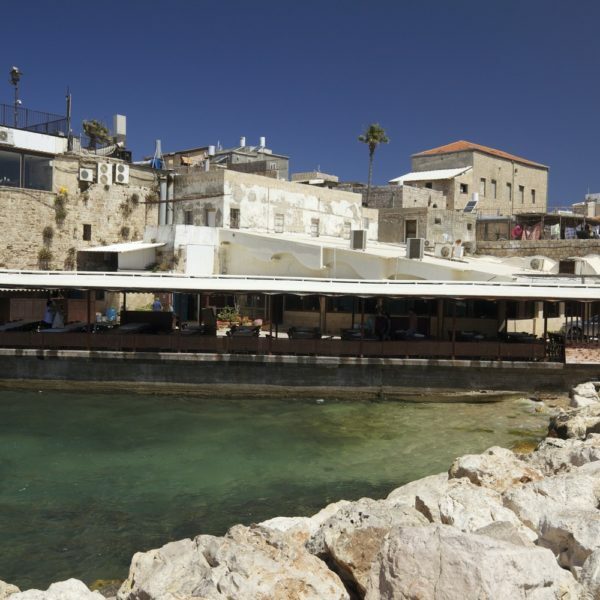 The Abu Christo Restaurant resides right on the shoreline of the magnificent Acre port. 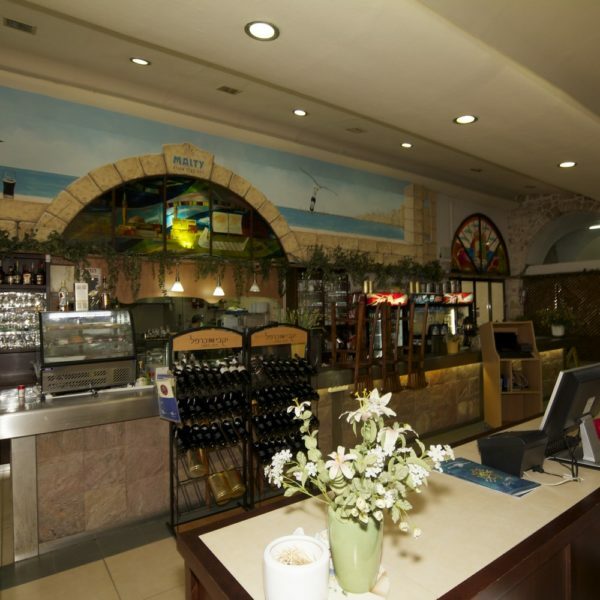 It is a veteran Arabic restaurant that has been around since 1948 and is currently managed by third-generation descendent, Anastas. 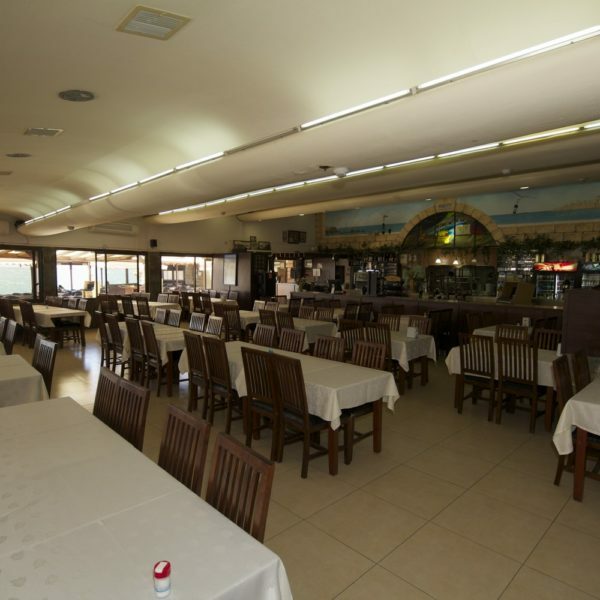 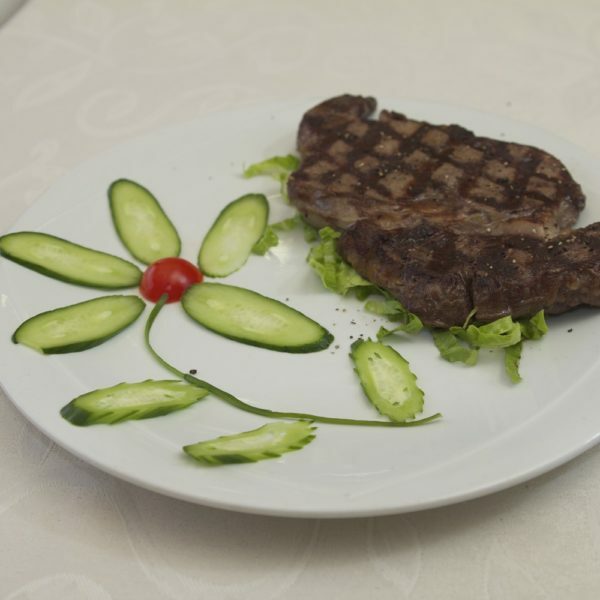 The restaurant is big and can accommodate up to 500 diners. 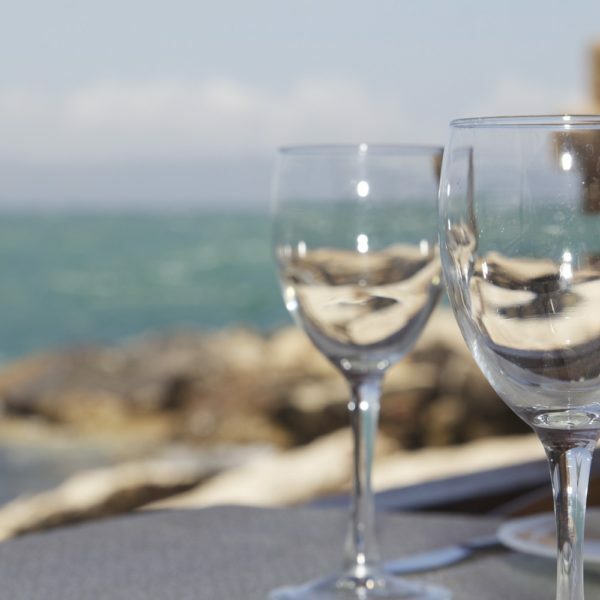 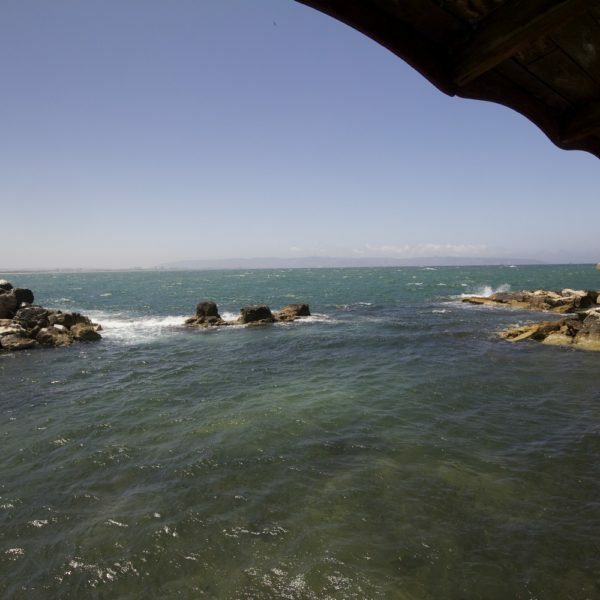 Guests can sit around the wooden tables set inside the old stone structure hosting the restaurant, however sitting on the balcony adjacent to the water, with waves licking the fence separating the restaurant from the sea, is much more pleasant of course. 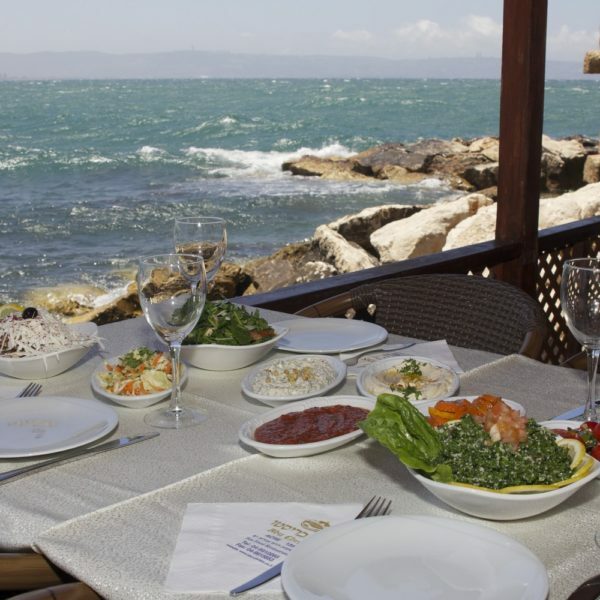 The restaurant’s menu consists of 14 types of salad, including of course the traditional Hummus and Tahini; Kube and Halloumi, borrowed from the Cypriote cuisine and other salads; as well as fish, seafood and meat, cooked in the best tradition of the Arabic cuisine. 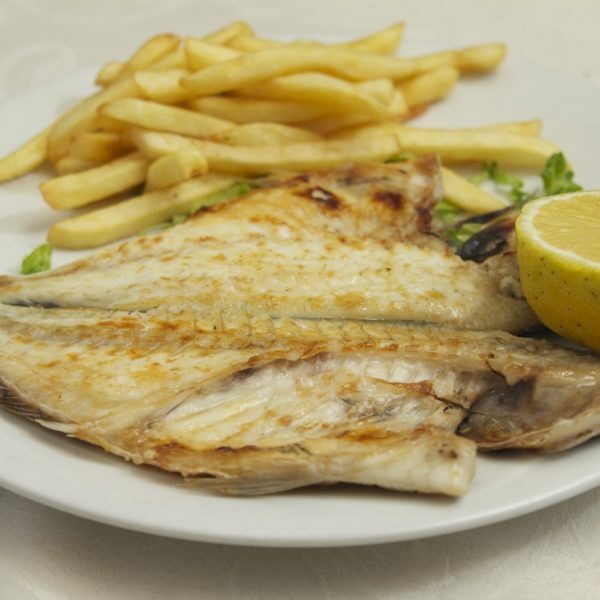 In addition, the menu offers special dishes, served with different sauces; fried seafood in a variety of sauces, crabs sold by the Kilo, a seafood platter, oysters and lobster. 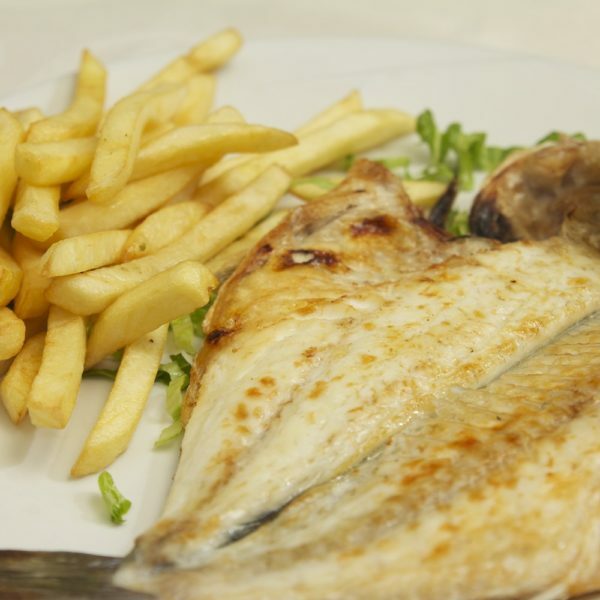 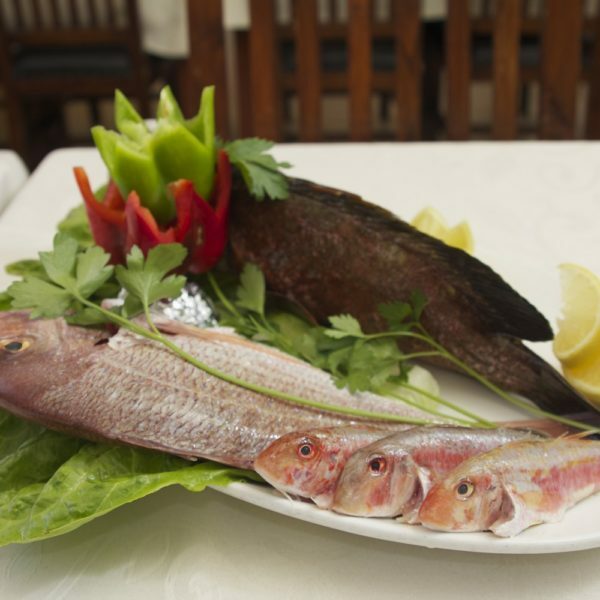 Among the abundance of fish, stand out the daily catch of Acre’s fishermen such as the Grouper, Dentex and red mullet. 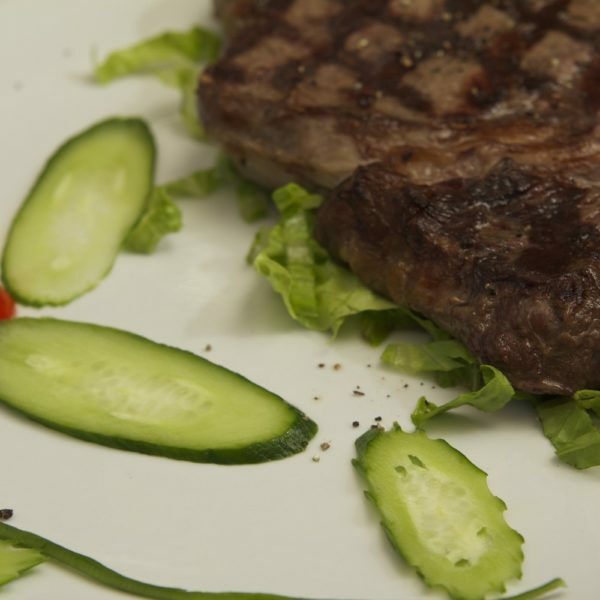 In the ‘Chef’s Treats’ section diners can find peppered steak, mushrooms stuffed with Roquefort cheese, Cordon Bleu, beef stroganoff and of course desserts.